This DIY Manual was made by Blaise Gomez as part of his coursework for the Master Class in New Media Art Practice. It covers topics like: Initial Planning, Team Composition, Prototyping, Advertising and release and many more. 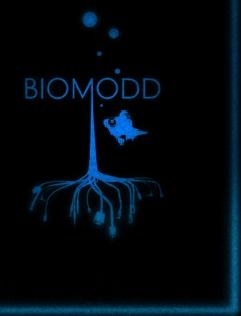 You could now view the online version and offline (PDF) version of the Biomodd DIY manual by clicking the blue Biomodd logo below.